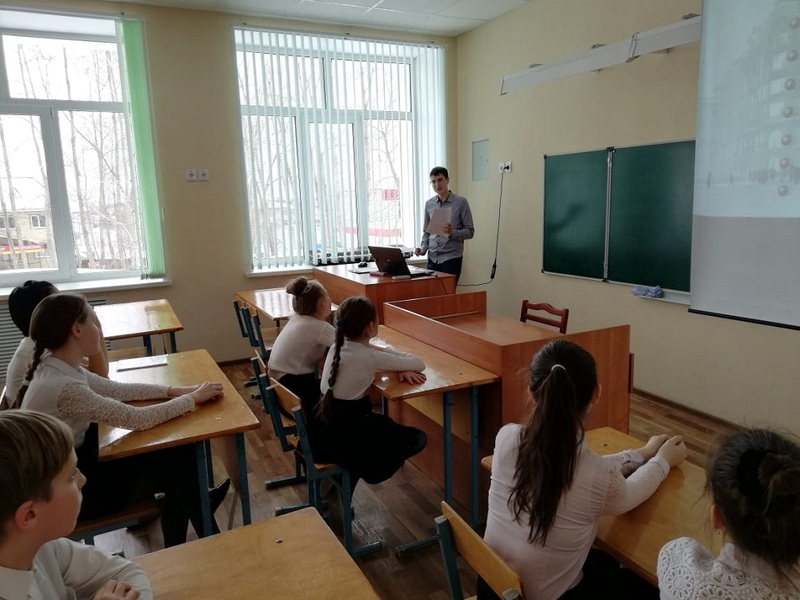 On February 13, 2019 the employee of the Department of excursions organization of the Bulgarian Museum-reserve Mukhamedov made a lecture on “the Heroic struggle of Leningrad against the Nazi invaders” at the Bulgarian sanatorium boarding school. The lecture was devoted to an important historical event – the day of full liberation of Leningrad from the Nazi blockade. On January 14, 1944, the troops of the Leningrad, Volkhov and 2nd Baltic fronts launched the Leningrad-Novgorod strategic offensive. Already by January 20, Soviet troops have made significant progress: connection of the Leningrad front defeated the Krasnosel’skii-ropshinskoe grouping, and parts of the Volkhov front had liberated Novgorod. On January 27, a salute was made in Leningrad to mark the final liberation of the city from the blockade, which lasted 872 days. The purpose of the lecture was to educate the younger generation about the heroic events of our past to educate students in the spirit of patriotism and pride for our people and country. At the lecture, students learned about the heroic struggle of the Soviet people and the red Army with the Nazi troops near Leningrad. The children were presented the course of hostilities, told and shown the life of the Soviet people in the besieged city, their struggle in the conditions of bombing and hunger. 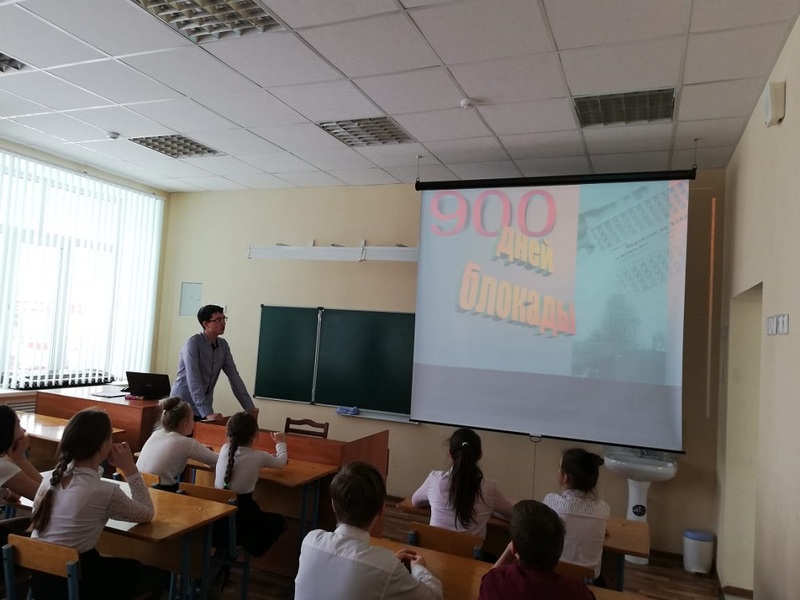 During the lecture, students willingly participated in the dialogue, asked questions, and at the end of the class children expressed the idea that they are proud of the feat of Leningrad.